You’ve been drinking from its cans for years. More recently, you’ve probably sent an email or answered a phone from one of the computing/telematics companies it supplies. And soon, if not already, you may be driving an aluminum-bodied car or truck brought to you, in part, by Novelis. 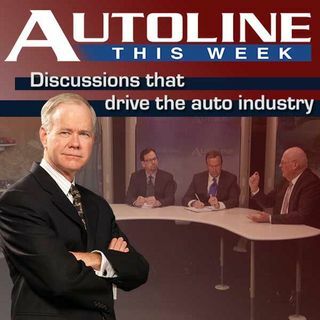 On this week’s show, John McElroy welcomes Novelis president of North America Marco Palmieri to the Autoline studios to talk about its expansion into automotive and where the company goes from here. Also on the ... See More panel are Alisa Priddle of Motor Trend and Richard Truett from Automotive News.